The organization, registered as an Association loi de 1901, was founded in 1984, and at present numbers around 9,000 members. To provide every means liable to assist them in the development of this art. 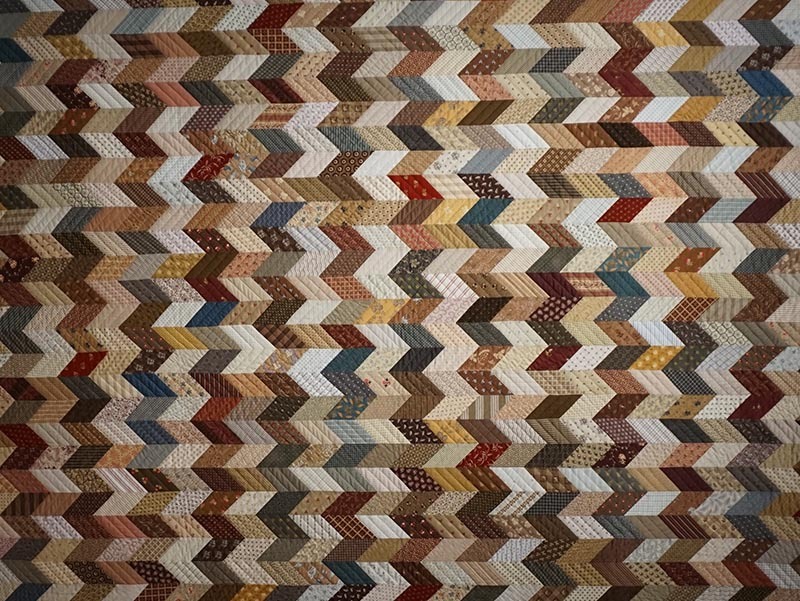 Its board of directors, composed of seven volunteer members elected by the society’s registered members, relies upon departmental delegations to organize exhibitions, conferences, reunions, and more broadly to participate in everything that could contribute to the development of patchwork quilting and textile art. 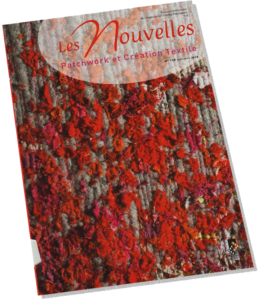 (The News – Patchwork and Textile Creation), which is sent every trimester to registered members with an active subscription. The organization also maintains contacts with other European “Guilds” united under the banner of the “European Quilt Association”, as well as with other international guilds.